I started working on this blog post a long time ago. But I never completed it, due to a variety of writing commitments that took priority. 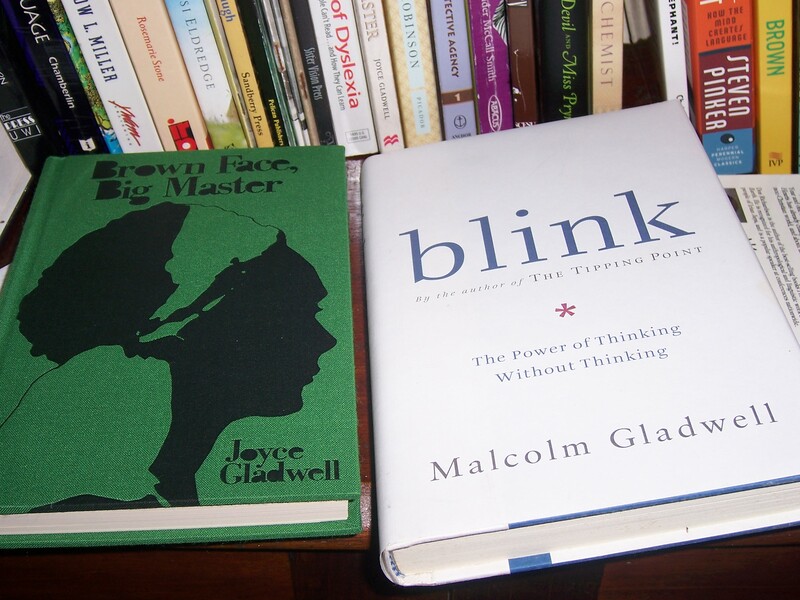 However, a recent turn of events has brought Malcolm Gladwell, and his family, to the forefront of my mind. On March 11, 2017 Malcolm Gladwell’s father, Graham, passed away, after suffering from Alzheimer’s and Parkinson’s for a number of years. My heart goes out to the family, as I remember vividly the passing of my own mom and dad (Jack and Phyllis Middleton) a few years back. 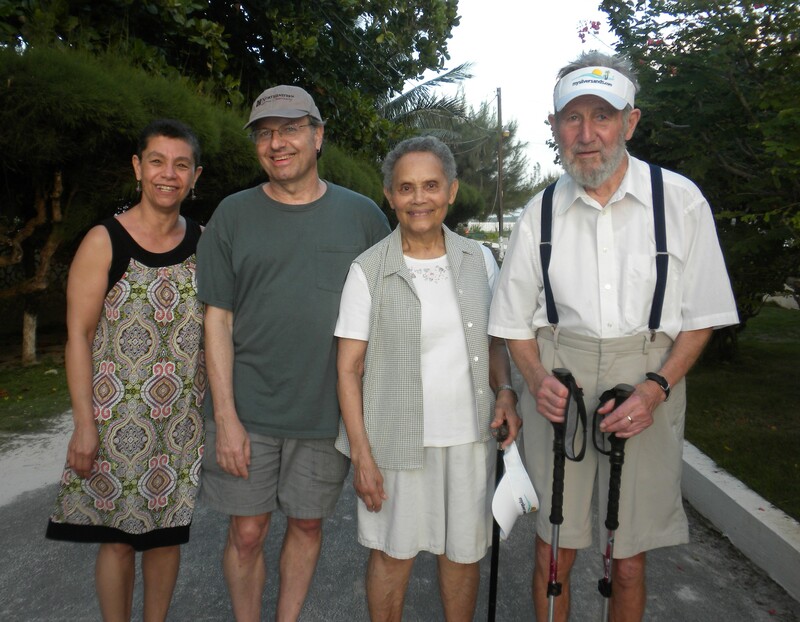 My wife, Marcia, and I met Graham Gladwell and his wife, Joyce, in Jamaica, while walking on the beach at Silver Sands in February 2016. They had been visiting from Canada, where they lived for almost fifty years (Graham was a Brit, and they met in England when Joyce was studying in London). It turns out that both our families were frequent visitors to that beautiful (and relatively inexpensive) Jamaican resort (though Malcolm didn’t accompany them that year). It was after meeting the senior Gladwells that I began thinking more seriously about doing this blog. 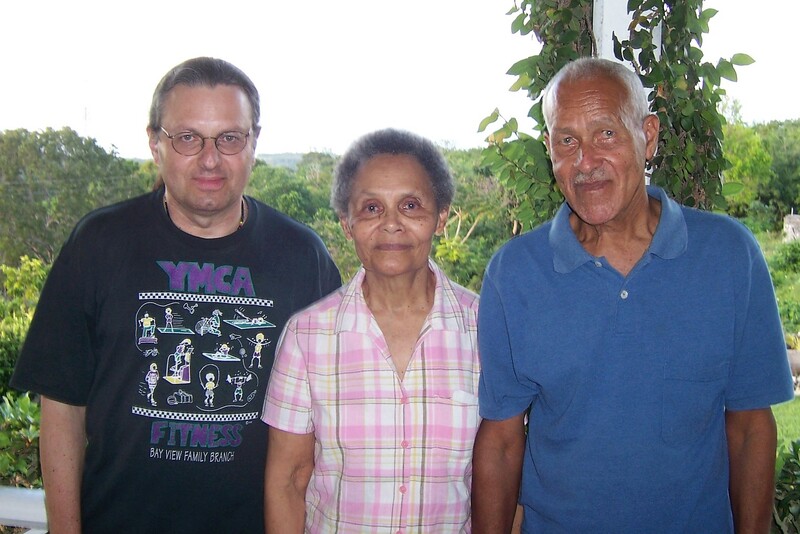 Previous to that chance meeting, I had met Faith Linton (Joyce’s twin and Malcolm’s aunt), also in Jamaica. While on Sabbatical in February 2009, I taught a three-week course at CGST in Kingston. While I was there, Las Newman (who was then CGST president) brokered an introduction to Faith. 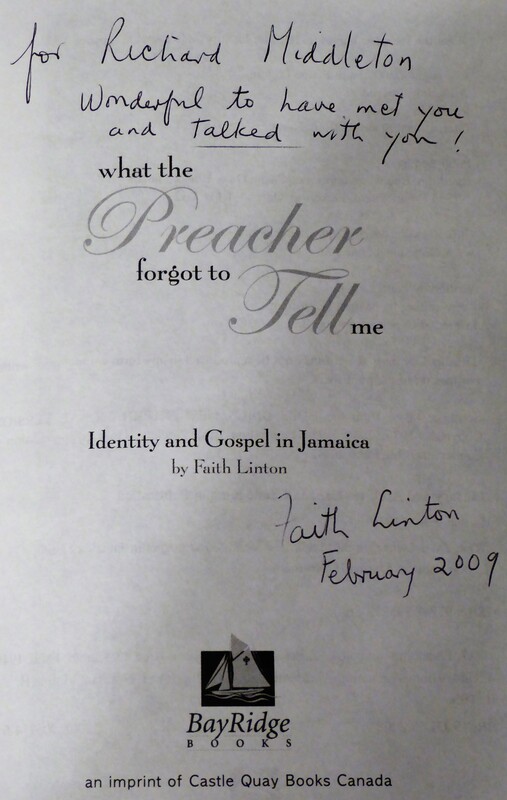 CGST had recently hosted a launch of Faith’s new book, What the Preacher Forgot to Tell Me: Identity and Gospel in Jamaica (BayRidge Books, 2008). Las had written the Foreword, and Malcolm Gladwell introduced and promoted the book at the event. What the Preacher Forgot to Tell Me is a semi-autobiographical meditation on the importance of creation theology—especially the human status as the image of God—as the basis for proclaiming the Gospel. Having taught at girls’ summer camps in Jamaica for many years, Faith came to see the difference it made to invite young girls from broken families (who had often been abused), with low self esteem, to be open to God’s surpassing valuation of them as his image, rather than trying to guilt-trip them into the faith by focusing on how sinful they were (that’s something they already knew very well). Since I had written on what it means to be made in God’s image (in chap. 3 of The Transforming Vision, in chap. 6 of Truth Is Stranger than It Used to Be, and in The Liberating Image), Faith had wanted to meet me, and I likewise wanted to meet her. Three of us drove from CGST in Kingston, up and over Mt Rossa (appropriately nicknamed Mt. Diablo), to Ocho Rios on the north coast (this was before the opening of the new highway from Kingston to Ocho Rios). From there we traveled eighteen miles into the rolling hills of the parish of St. Ann, to Cranbrook estate, a farm with surrounding lands that had been converted to a botanical garden and ecological park by proprietors Ivan and Faith Linton (both of whom were retired school teachers). It was a delight to spend an afternoon with Faith and Ivan; and Faith and I exchanged signed copies of our books. I found out from Faith that her sister Joyce (Malcolm’s mother) is also an author, having written a fascinating book about being brown (mixed race) and a Christian. The book, Brown Face, Big Master, was originally published in 1969 by Inter-Varsity in England, and has been reprinted through other publishers a couple of times since (Doctor Bird, 2001; Macmillian Caribbean, 2004). Faith also gave me a copy of Joyce’s book (the 2001 edition). Joyce grew up in Jamaica during a time when the precise shade of skin color mattered (the lighter, the better). This contrasted sharply with my own experience of growing up in Kingston when black power was significantly impacting people’s self image. I can remember Nina Simone’s song, “(To be) Young, Gifted, and Black”—especially the reggae version by Bob and Marcia (1970), which predated Aretha Franklin’s version (1972)—getting a lot of airplay in my teenage years. So Joyce’s book provided an important (and very personal) glimpse into race and class in pre-independence Jamaica. Malcolm Gladwell tells the story of his mother’s life, and recounts an excerpt from Brown Face, Big Master, in the epilogue to his own book Outliers: The Story of Success (Little, Brown, & Co., 2008; paperback 2011). Since Outliers is about how context affects success, the epilogue (entitled “A Jamaican Story”) is Gladwell’s attempt to account for the impact of his mother’s heritage on his own life. I haven’t (yet) met Malcolm Gladwell, though I’ve read most of his books. But it was a privilege to meet his parents and his aunt, as it was to read What the Preacher Forgot to Tell Me and Brown Face, Big Master. In Malcolm’s first book, The Tipping Point: How Little Things Can Make a Big Difference (Little, Brown, & Co., 2000; paperback 2002), he writes about six degrees of separation, the idea that everyone is linked together by no more than six steps (via other people). So, if you are person #1, someone you know (person #2) is connected to another person (#3), who is connected to another person (#4), and through one more step (person #5), you are linked to person #6. And this is thought to be able to account for the links between just about everyone in the world today. According to Wikipedia, the idea of six degrees of separation can be traced back to a short story called “Chains” by the Hungarian author Frigyes Karinthy, in his book Everything is Different (published in 1929). The idea then became the premise of a 1990 play by John Guare, called “Six Degrees of Separation.” This then spawned the game “Six Degrees of Separation from Kevin Bacon.” And on it goes. Gladwell himself cites the so-called the small world experiment done in the 1960s by psychologist Stanley Milgram, who tried to find out how many steps it would take to connect 160 people from Omaha, Nebraska to a stockbroker in Massachusetts. Milgram discovered that half the connections were channeled through just three people, whom Gladwell calls Connectors. Gladwell goes on to illustrate the point by pointing out that thirty of his forty closest friends are ultimately linked to him through one particular person. So I thought I would share my own “six degrees of separation” from Malcolm Gladwell. It isn’t primarily about my meeting his parents and his aunt. My connection to Malcolm Gladwell actually precedes those meetings, though I only found out about the connection through my conversation with Faith Linton. The maiden name of Malcolm’s mother (Joyce) and her twin sister (Faith) is Nation. Joyce and Faith Nation are first cousins to Dave Nation. Dave and Barb Nation (Jamaicans who moved to Canada) are aunt and uncle to my wife Marcia. That may be only four degrees of separation (depending on how you count it)—from Richard to Marcia; from Marcia to her uncle; from Marcia’s uncle to Joyce; from Joyce to Malcolm. And I don’t even think there was a Connector involved. I’ll just throw in an extra, other bit of linkage—this time between Faith Linton and myself. Faith’s book What the Preacher Forgot to Tell Me was published by BayRidge Books, an imprint of Castle Quay Books (Canada). This publishing company is run by a husband and wife team—Larry Willard and Marina Hofman Willard. 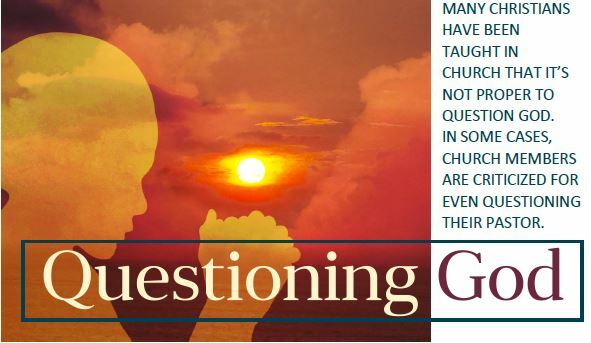 Marina is an Old Testament scholar, who got her PhD from Wycliffe College, at the University of Toronto. In October 2014 Marina won the Jack and Phyllis Middleton Memorial Award for her paper presented at the Fall theology conference of the Canadian Evangelical Theological Association. This is an annual award given in honor of my parents. Then in June 2015 Marina and Larry, being publishers, attended the Word Guild gala awards ceremony for books by Canadian authors (held in Toronto). It was Marina who first let me know (by email from her iPhone) in real time during the ceremony that my book A New Heaven and a New Earth had won the Word Guild award for best Biblical Studies book. It really is a very, very small world. I am about to head off to Dayton, OH to give the Haverim Lectures at the Center for Judaic-Christian Studies (Haverim is Hebrew for friends). I’ll be giving three lectures on Saturday, March 18, 2017 on the topic of eschatology, with the overall title: New Creation Has Begun: How This Big Idea Changes Everything. 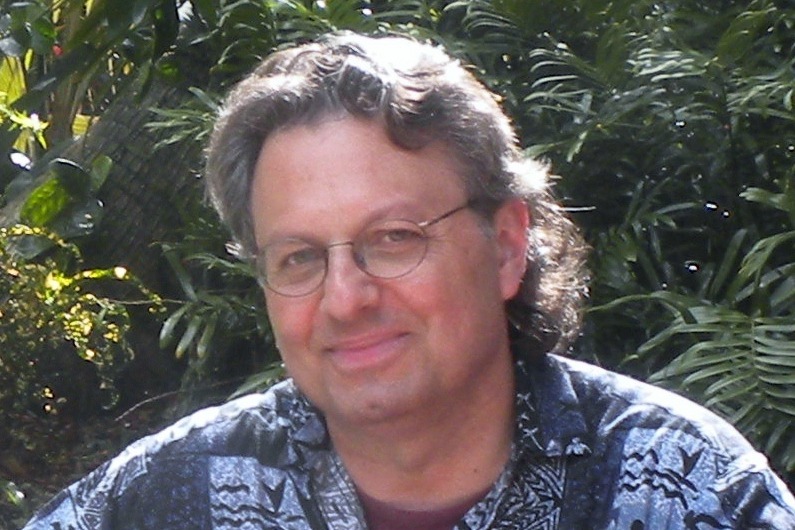 They will be based on my book A New Heaven and a New Earth: Reclaiming Biblical Eschatology (Baker Academic, 2014) and will focus on how the biblical vision of the origin and destiny of creation can inspire and empower us for living today. You can access more information about the lectures here. The Center for Judaic-Christian Studies plans to make recordings of the lectures available for those interested.